I feel like an expert! I've tried most of the eyelash growth conditioners out there, and I get a lot of questions asking which is the best? Well here is the list with number 1 being absolutely fabulous! 1.Maximum Lash - Price? About $50. Maximum Lash is ranked #1 for me. I saw the most results with this product. Lots of length and lots of thickness. Plus it's one of the cheaper ones. 2. 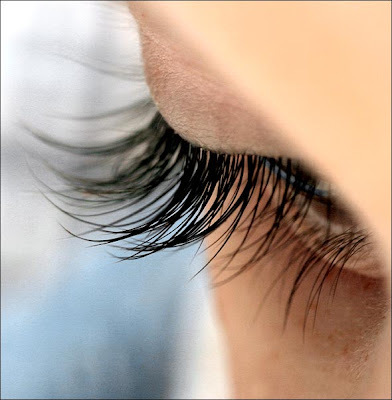 Padina Eyelash Conditioner- All natural, price $120 does exactly what it says. 3. NeuLash Price? About $150. NeuLash can be bought at Neiman Marcus and on their site, works awesome! Is this one was $50 I would have ranked #1. The price is way too steep for me, but the results are awesome. 5. DuLash- Price $120- This is a so-so product. A little expensive for what you're getting. 4. TriLash- Price? About $40. Works pretty good. One of the newer conditioners on the market. 5. EnvyDerm- Didn't see much results with this. I'm thinking maybe it takes a little longer then the average. Oh well, I didn't have the patience. 6. Lash 28 Price? Bout $80 bucks- This one was a little clumpy on my lashes and I saw no result after 30 days. And the worst of the worst? Nutraluxe Eyelash Growth.. (made my eyes completely red, irritated and flaky) Stopped using after 1 day! Hope this helps you in your journey to find long full lashes! Any input? I would love to hear it! Its good to know the worst one. So that I won't try it. But for me lashovee have a highest success rate.